A simple and sophisticated favourite, this Script Letter Pendant Set combines a pair of initial pendants so you can stylishly layer them. 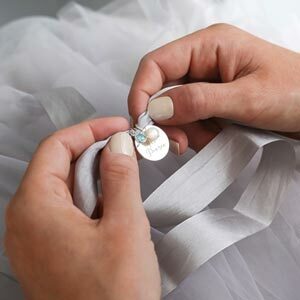 These highly polished script letter charms hang at an angle from an integrated loop to create an elegant and subtle initial necklace. 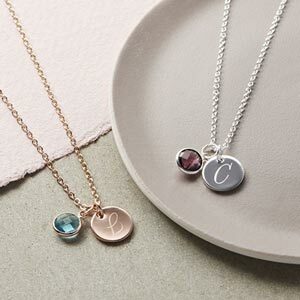 The combination of two necklaces in this set means you can layer them however you like to represent both of your own initials or the receiver of this great gift. We also have the set available in a Contemporary Letter Pendant Set.